The Fastest, Most Economical way to Kit Build! 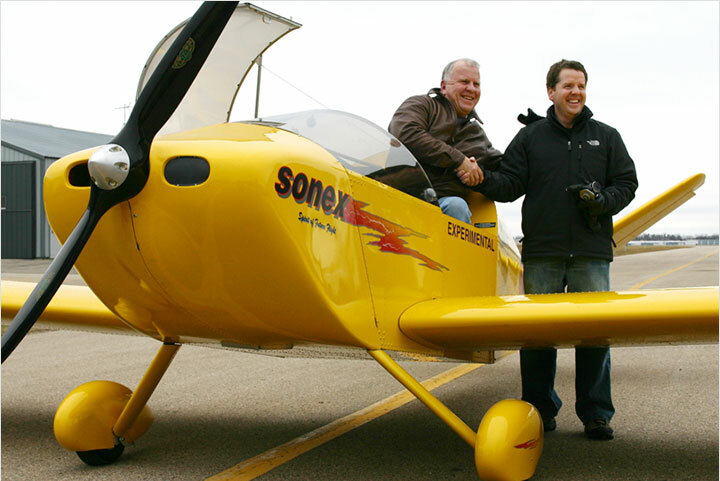 Sonex Aircraft Complete Airframe Kits represent the best values in the aircraft market today. Savings are realized in a large Complete Airframe Kit package discount and savings in shipping over the life of the project. 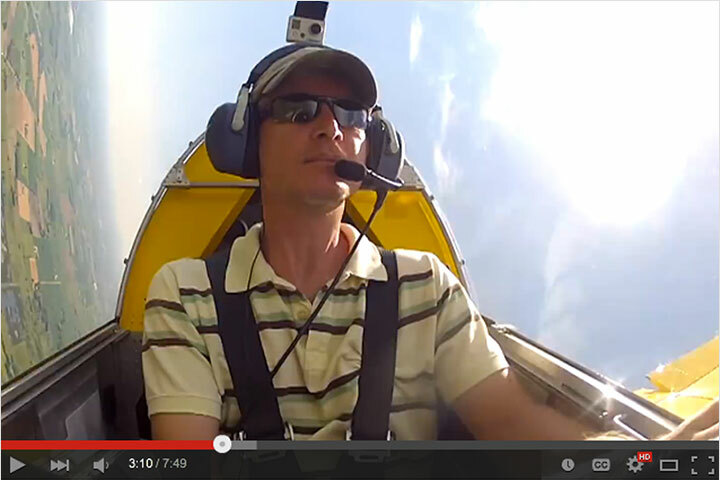 With Sonex Aircraft Kit Upgrades! 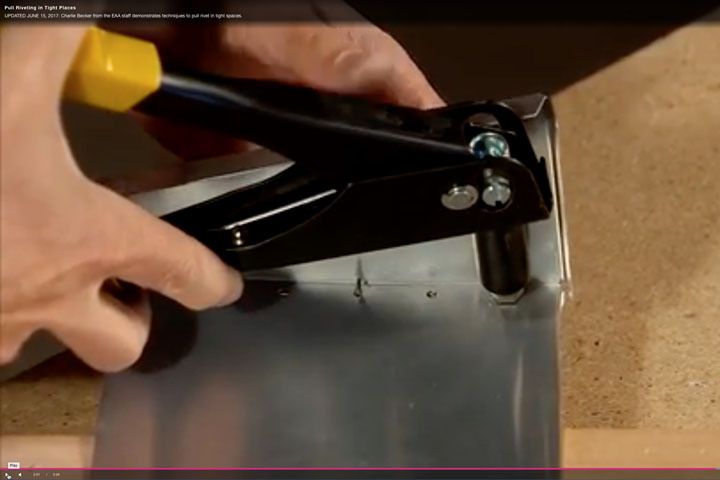 The Optional Machined Angle Component Kit can save approximately 200 hours of build time. Machined Angle Components are standard in all B-Model Kits! The Optional Pre-Assembled Main Wing Spar can save approximately 30-60 hours of build time and eliminates the need to perform any solid riveting. Pre-Assembled Main Wing Spars are standard in all Sonex-B and Waiex-B Kits! Those interested in scratch-building the Legacy Sonex (A-Model) may order any of the above materials kits after purchasing plans. Note: Scratch Building only available for Legacy (A-Model) Sonex. 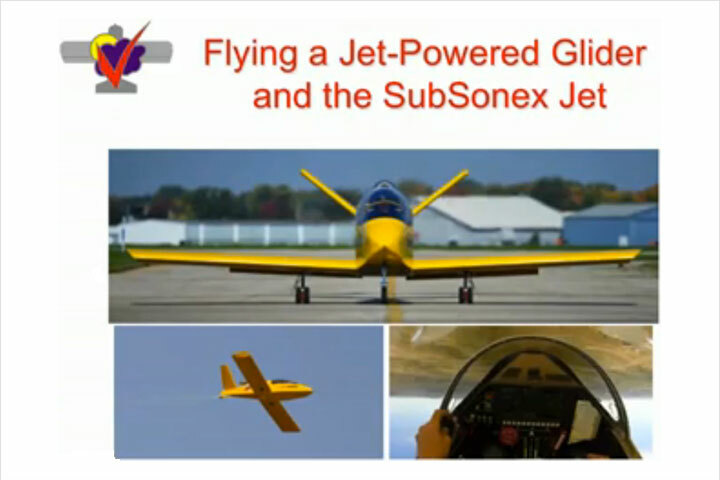 Engine: There are several approved engine options for Sonex aircraft, including: AeroVee & AeroVee Turbo; Jabiru 3300; UL Power 260 and 350 series; and Rotax 912 series. To find out more, view the Engines page. Propeller: Sonex Aircraft, LLC works very closely with propeller manufacturers to engineer optimum props for Sonex airframe and engine combinations. To find out more, view the Propellers page. Instruments: Builders have many options when it comes to selecting instruments. 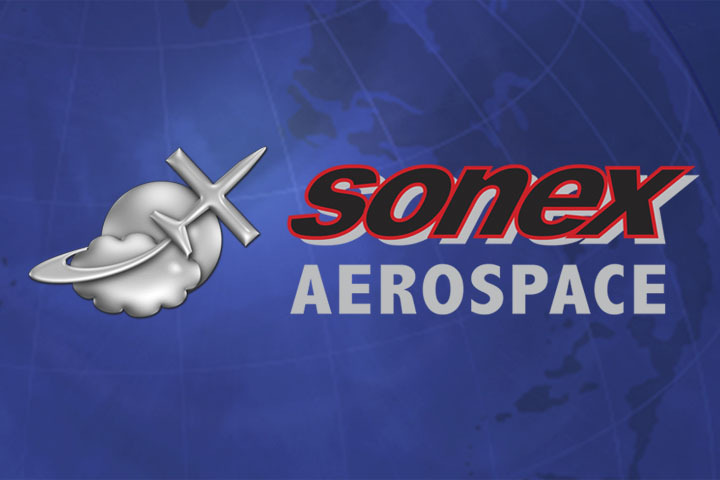 Sonex sells MGL Avionics instrument packages direct to Sonex aircraft builders. To find out more, view the Instruments page. Upholstry: Builders can make their own upholstry, or choose from Sonex Aircraft’s selection of attractive upholstry packages. For more information about Sonex interiors, view the Upholstery page. Tools: Sonex Aircraft were designed to be constructed with minimal tools, however a small investment in your workshop will be required to get the job done. For more information about tools, view the Required Tools page. What Will my Project Cost? 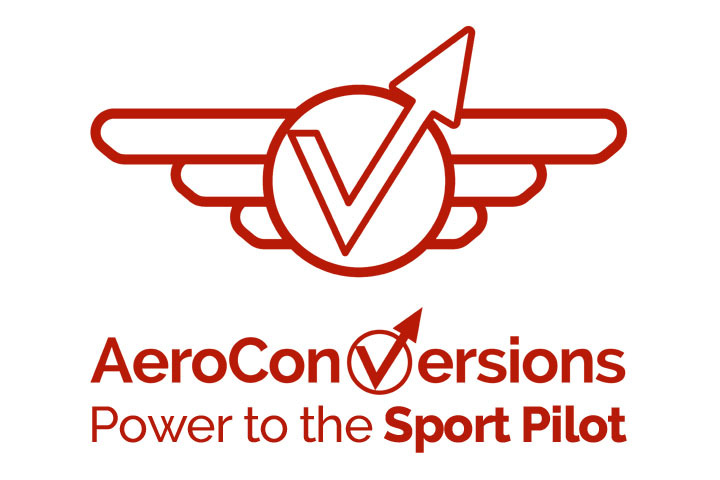 View the Pricing tab of each aircraft model’s home page for detailed pricing information, our download our completed aircraft cost estimating worksheet, and see why Sonex aircraft offer the Best Sport Aircraft Performance Per Dollar!